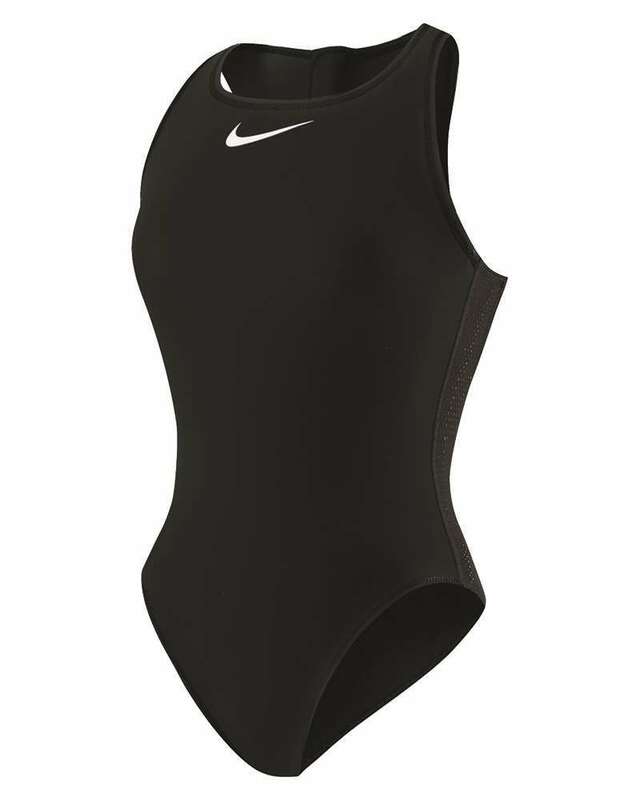 Water polo players usually wear tight fitting swimsuits with tougher fabric. 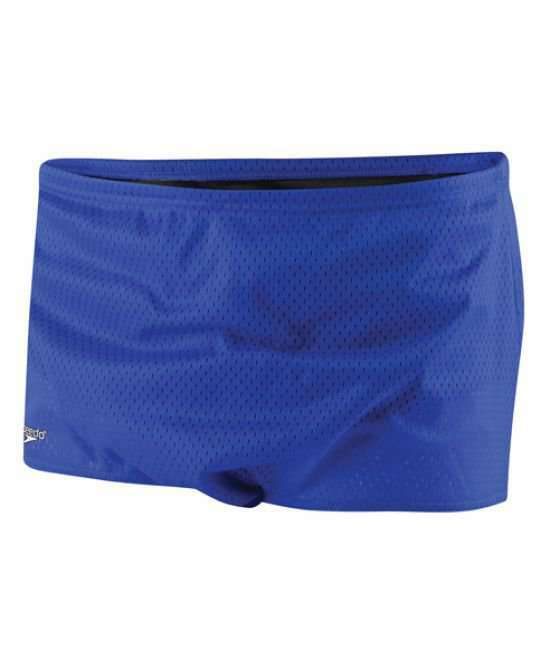 Male players wear either swim briefs or thigh-length trunks known as jammers while female players wear one-piece swimsuits. 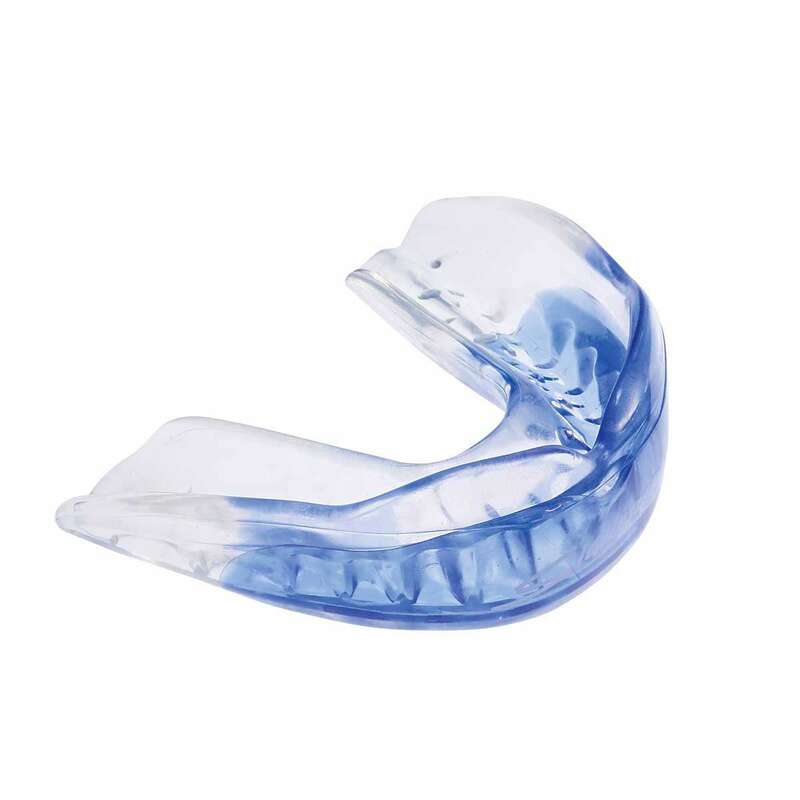 Mouth guard covers the teeth and gums and is used by the players to protect their teeth, arches, lips and gums from injuries. 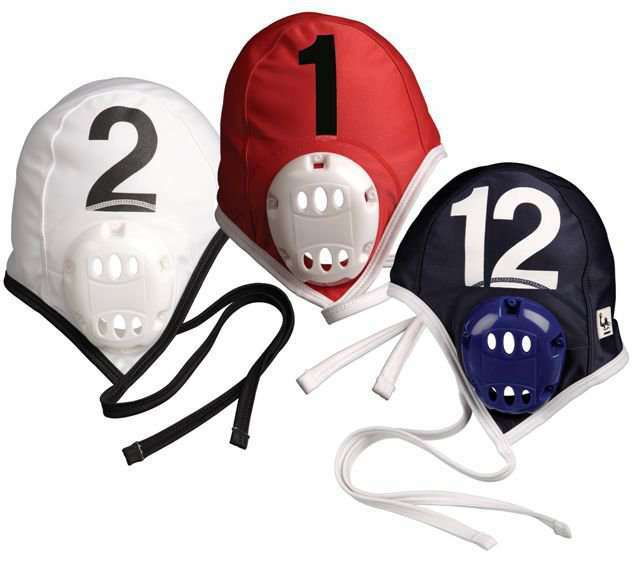 Water polo cap is used by the players to protect their heads and ears that are fitted with ear protectors. Players wear caps in team colors that make them identifiable from a distance, while the starting goalkeepers of both the teams wear a red colored cap so as to differentiate themselves from the team. 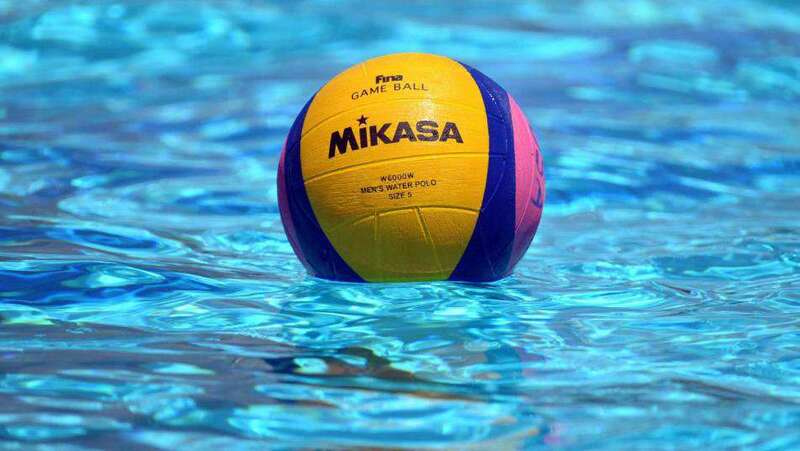 A water polo ball is made of waterproof material which lets it float on the water. The cover of the ball is designed in such a manner which provides an additional grip to the player during the play. Different size of ball is used for men's, women's and junior games. Water polo balls are often yellow in color with blue/green/red strips. 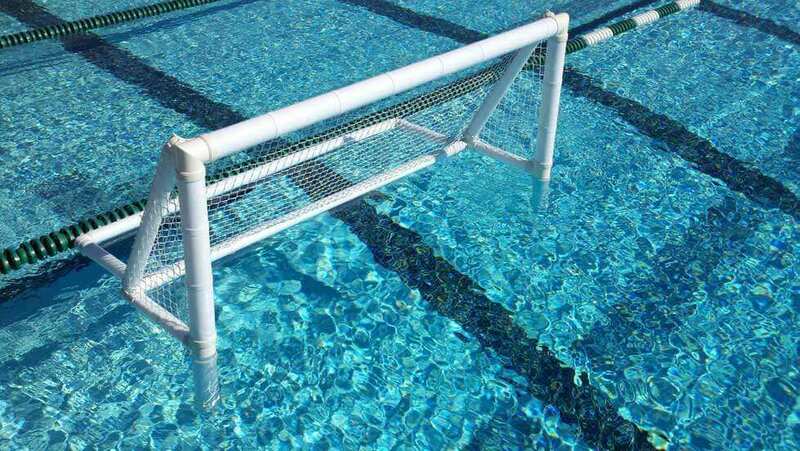 A square box (with three faces) constructed of a high quality and light weighted aluminum pipes/ fiber glass or hard plastic, weaved together with water resistant and durable net are used in the same manner as a soccer goal post to make goals with a ball.